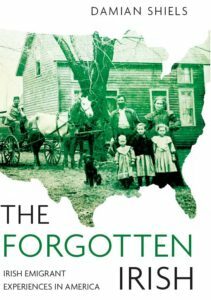 This resource, which will be added to over time, deals with letters sent back to Ireland by those with first hand knowledge of the American Civil War. Often originally written for relatives or friends of the correspondent, many found their way into local newspapers, and a wider audience. Others were sent with the explicit intent of publication, aimed at influencing those in Ireland in favour of one side or the other. To read the letters, click on the links below.